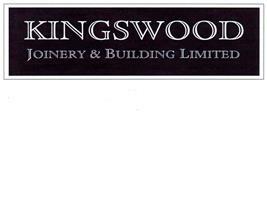 Kingswood Joinery And Building Ltd - Builder, Kitchens based in Addington Place, Kent. Kingswood Joinery and Building Limited was founded in 1993 by three family members who still all have involvement today. Our aim is to provide excellent customer service and quality workmanship at competitive rates. We always aim to give genuine advice based on what is best for our customers and their needs and then create that finished job using fully qualified tradesman and trusted subcontractors.